From the Realms of the Far North, an Army of six Icelanders rushes towards Battle! 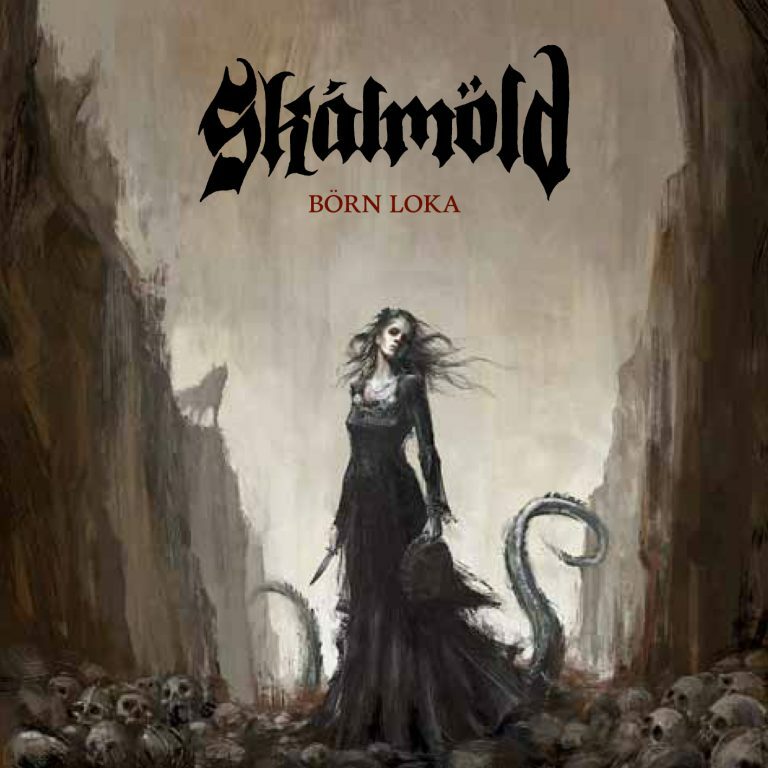 Skálmöld was founded in August 2009 and has since then become the biggest metal act in Iceland. 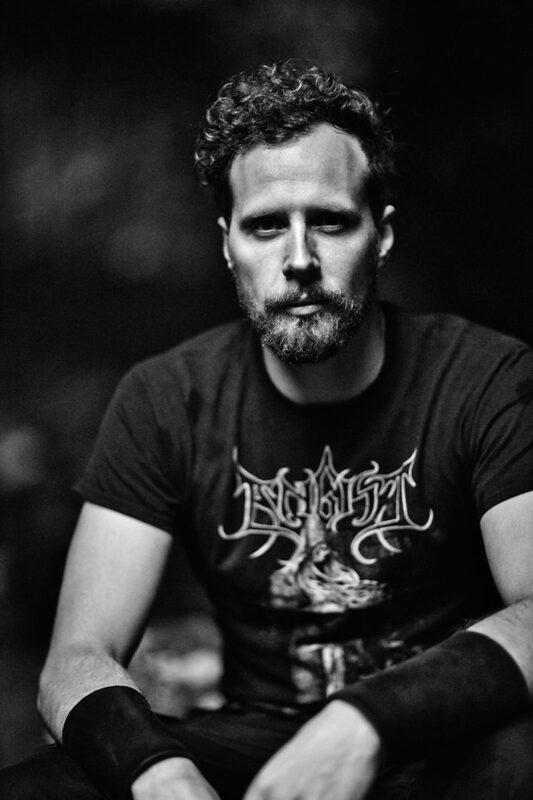 The band’s Debut album, “Baldur” was released late 2010 and was immediately a huge success, both with the metal scene and the more mainstream crowd. 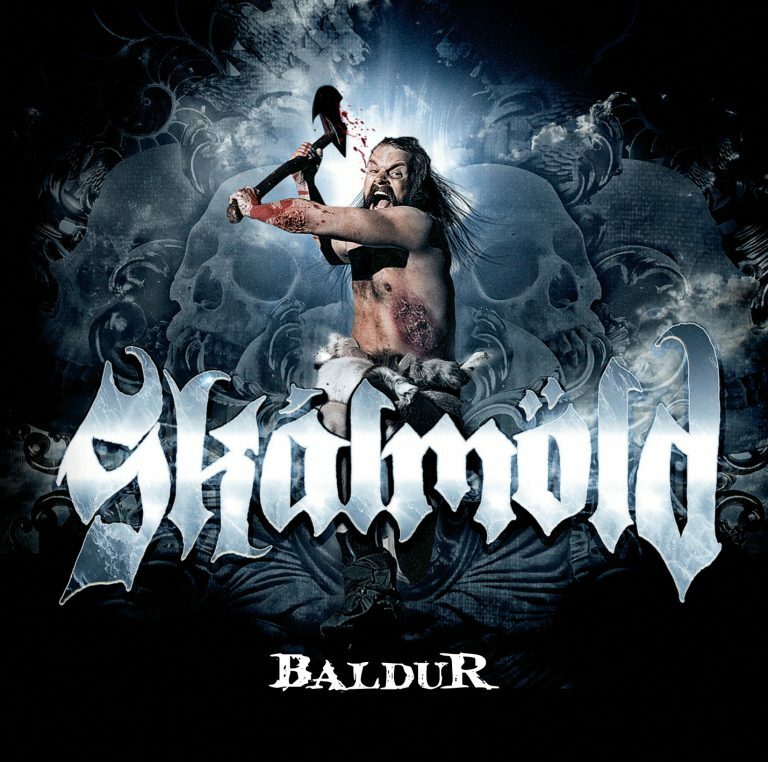 Skálmöld then released the album via Napalm Records in 2011 and has made quite an impact on the international metal scene since then. 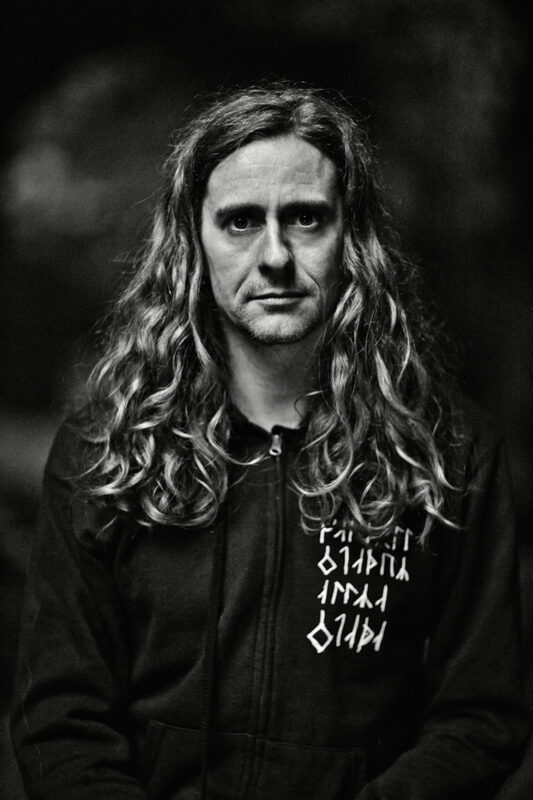 After more than a year of touring and promoting Baldur, Skálmöld headed back to the studio to record their second album entitled “Börn Loka” (Loki’s Children). 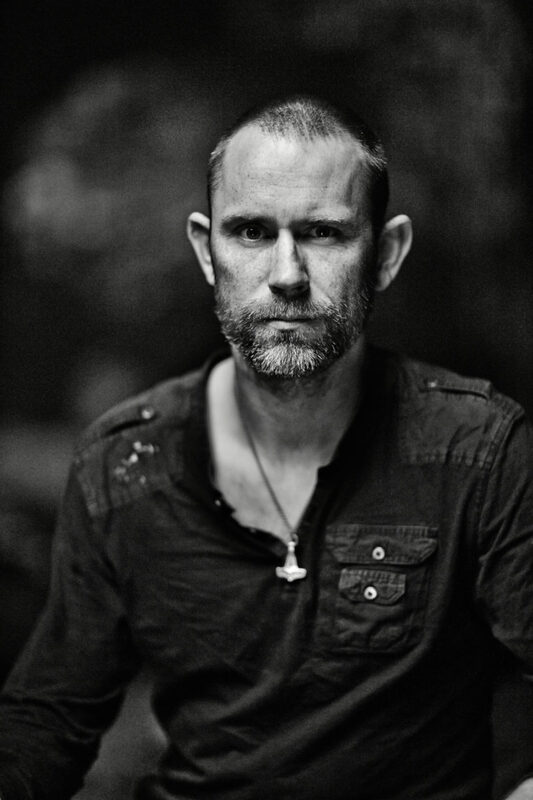 It was released in late 2012 and followed by extensive touring throughout 2013. The year came to a grand closure when Skálmöld joined forces with Iceland Symphony Orchestra for three sold out shows in Iceland’s largest concert hall, Harpa. The concert was released as CD/DVD and became an instant best seller. 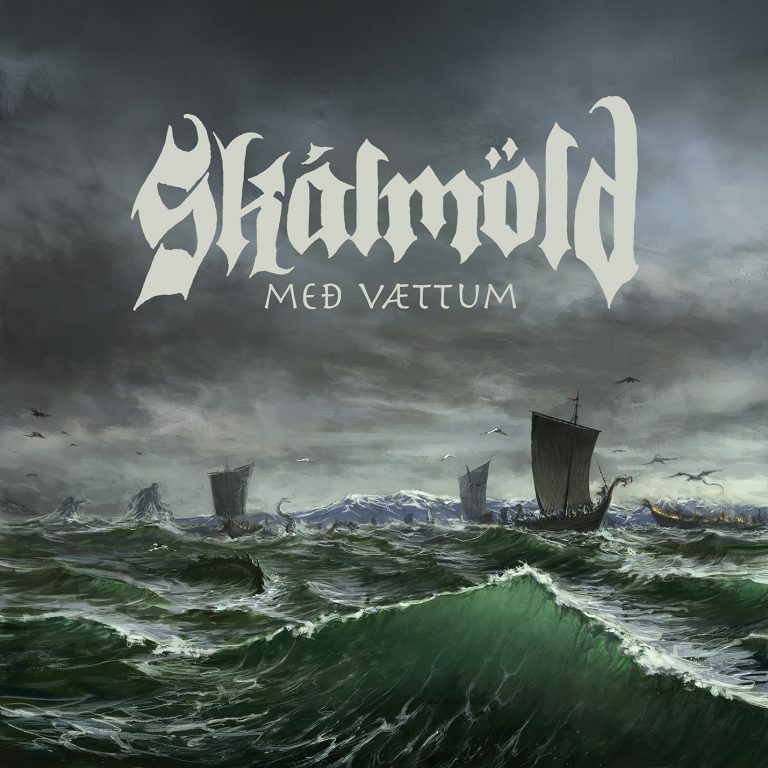 In late 2014 the third studio album was born, entitled “Með vættum”. 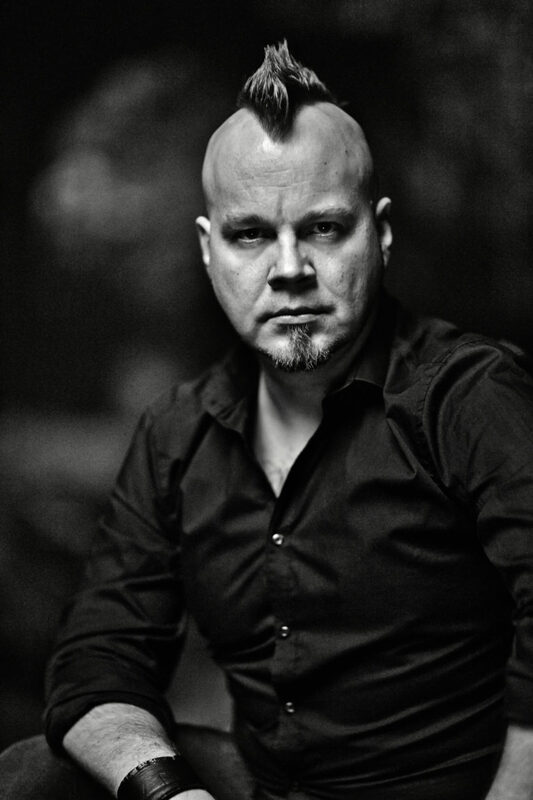 Despite a bit heavier and darker sound it’s success further established Skálmöld’s role in the scene. 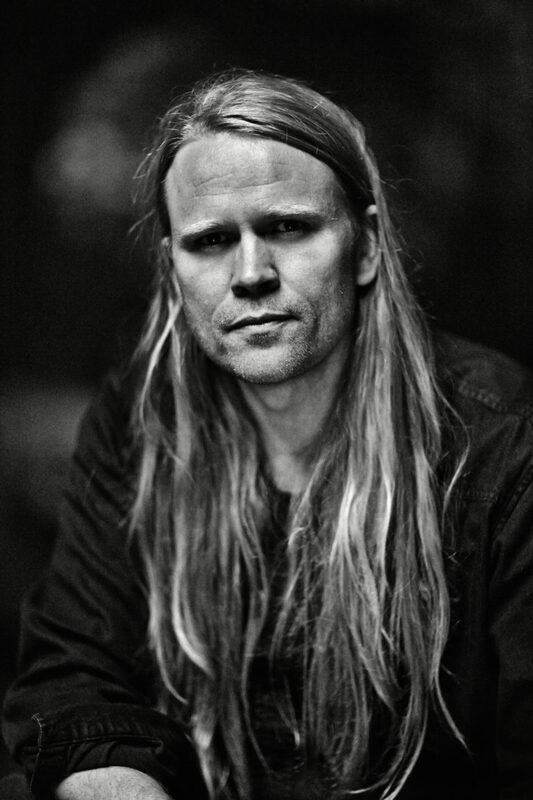 The band then spent 2 years touring before releasing their fourth LP, “Vögguvísur Yggdrasils”. Yet another successful release and a sharp sword to the band’s arsenal. 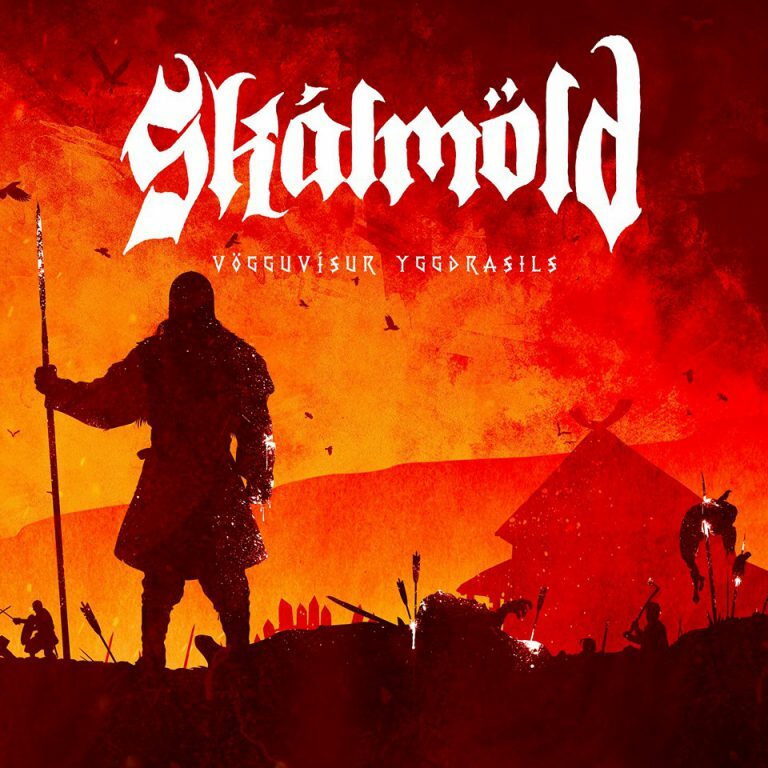 Skálmöld plays music that could be described as Battle Metal, a potion of Epic Viking Metal, old school Death and Thrash Metal, entwined with the Icelandic heritage. 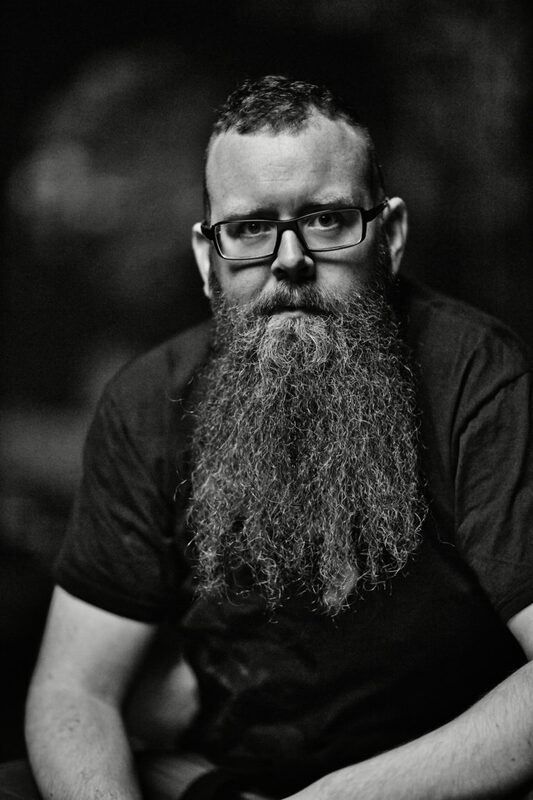 The lyrics are all written under the strict rules of the ancient Icelandic poetry and influenced by the heathen roots of the Nordic nation. 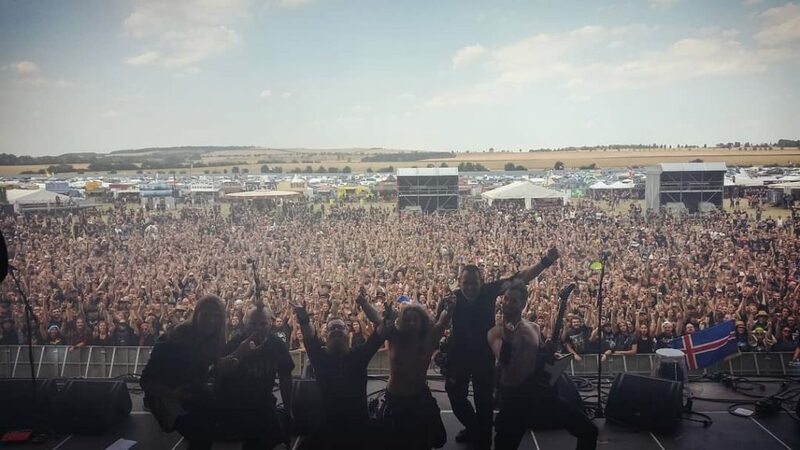 The outcome is a powerful mixture of Heavy Metal and Heroic Sagas, erupting from the boiling core of the frozen Island. 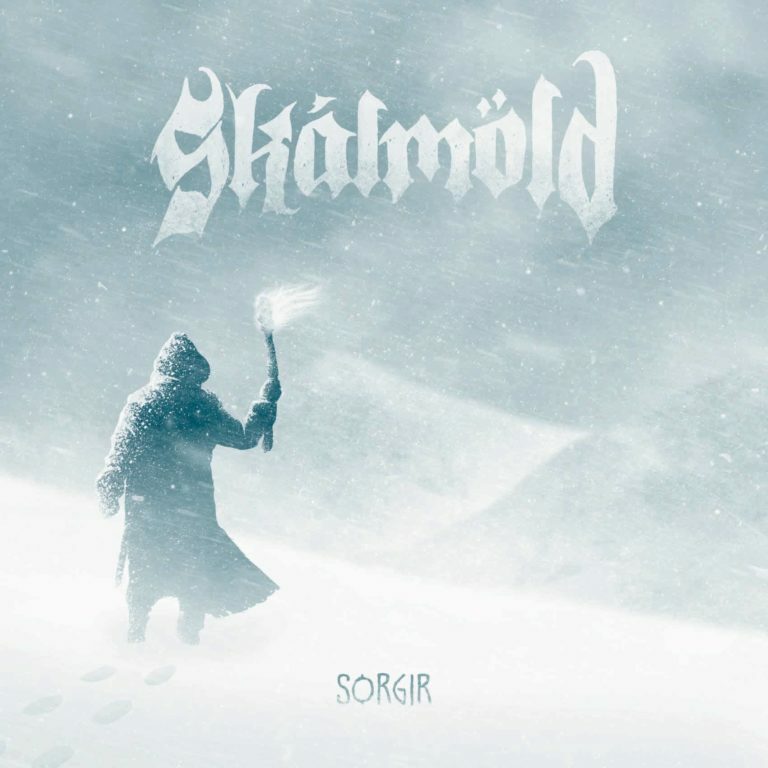 The band puts on a killer show, rock tight and energetic, so be sure don’t to miss out on Skálmöld. And in the end, who would be better suited for telling stories of the Vikings but the Vikings themselves?